Bye bye acne… hello clear skin (cupboard essentials that promote great skin)! 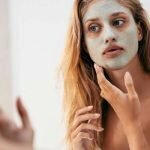 With 80 per cent of men or women aged between 11 and 30 years old suffering from acne at some point, the confidence debilitating breakouts are clearly a widespread problem. 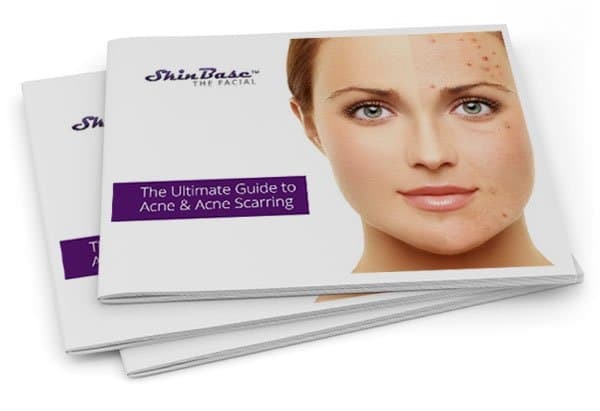 Here at SkinBase, we love to share fresh information to achieve clear skin and make sure your skin is looking and feeling in great condition. 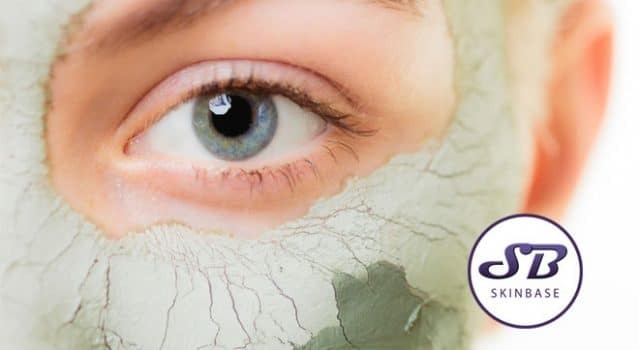 You may be surprised to hear that some of the latest remedies to get rid of those pesky pimples are lurking at the back of your kitchen cupboards – others, on the inside of a brilliant beauty salon! It may send your gag reflexes into overdrive but with fantastic antibacterial qualities, garlic face masks are proving to be an effective and popular treatment for acne. With celeb fans, such as Amber Heard, who are we to argue? So if you can bear it, simply apply a garlic clove to the affected area, as if it is a spot cream and miracles will happen. It’s just a shame about the smell! Let’s face it, we have all woken up with the equivalent of Mount Etna growing on our forehead and wanted to crawl back into bed and hide under the covers. Oatmeal soothes inflammation, removing nasty redness and boosting your self-esteem with it. Simply mix warm oats and water, leave to set on your skin for 20-30 mins and rinse with warm water. Hey presto! Making a much better use than tripping up your friend and with the added bonus of keeping the planet green, banana peel reduces inflammation and swelling. The peel contains a strong antioxidant known as lutein. Smother on the face with the banana peel and swill off with water to upgrade your skin. Not only useful to make that yummy cake rise to perfection, baking soda has unlikely antiseptic qualities making it the perfect exfoliator. Get on the fast track to super smooth acne free skin by mixing half baking soda and half water to form a thick gloopy paste. Apply in a circular motion to the skin, leave for 15-20 minutes, rinse off and pat dry. Not a fan of homemade remedies? Perhaps you enjoy a pamper rather than a stint in the kitchen? 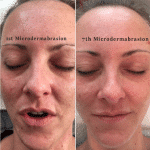 Another effective treatment for acne is SkinBase microdermabrasion – proven to help soothe inflamed acne-prone skin with zero recovery time and no pain. Beauty tips. 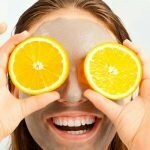 How to banish skin pigmentation.